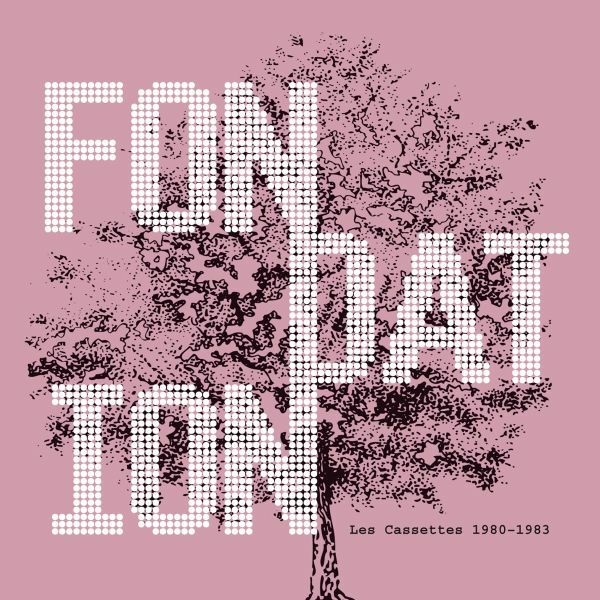 In the early 1980s, the French musical duo Fondation, comprising Ivan Coaquette and Anannka Raghel, released three tapes of fantastic electronic music which owed much to the experi-mentalism of the seventies. Synthesizer, drum computer, solo guitar. Repetitive, meditative, hypnotic. Between ambient and synth pop. "Les Cassettes 1980-1983" presents a selection of their finest pieces from this period. FIRST TIME ON CD & VINYL!